It was announced by Elisa Padilla, the Nets chief marketing officer. The site appears to mirror the Nets English language web offerings. Also, it’s expected to include features and a community calendar directed at the 200,000 Chinese and Chinese-Americans in Brooklyn —and 850,000 in the New York metropolitan area. The Nets’ HSS Training Center is located across the BQE from Sunset Park, which is becoming Brooklyn’s Chinatown. 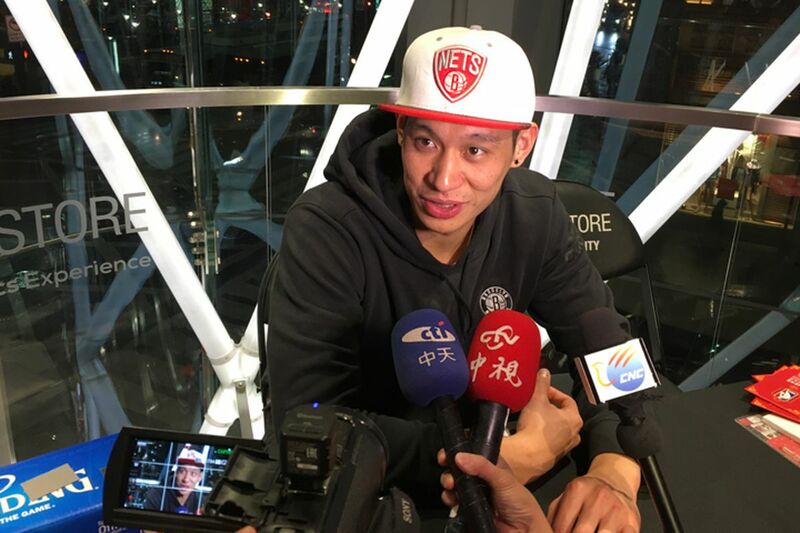 This is the second time the Nets have had a Chinese language website. When Yi Jianlian was a New Jersey Net, the team set one up. Once Yi was traded, the site came down. This entry was posted on Monday, March 13th, 2017 at 7:00 PM and is filed under Education, ISSUES, NEWS.